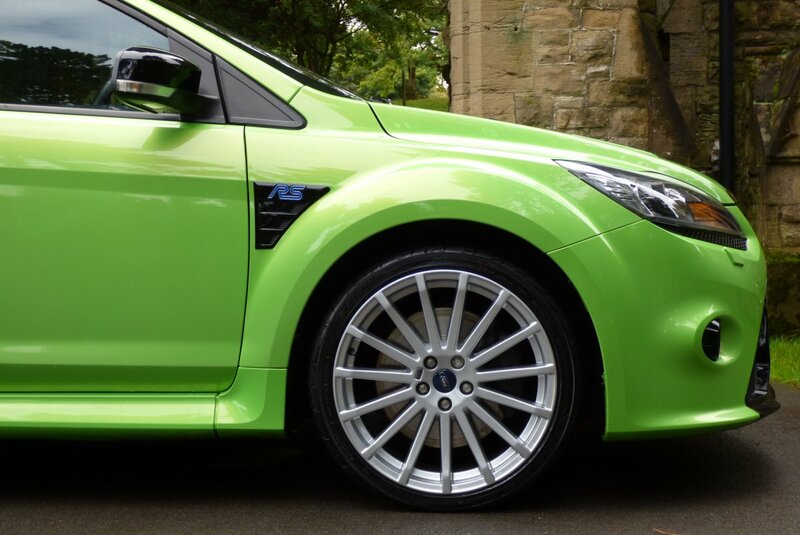 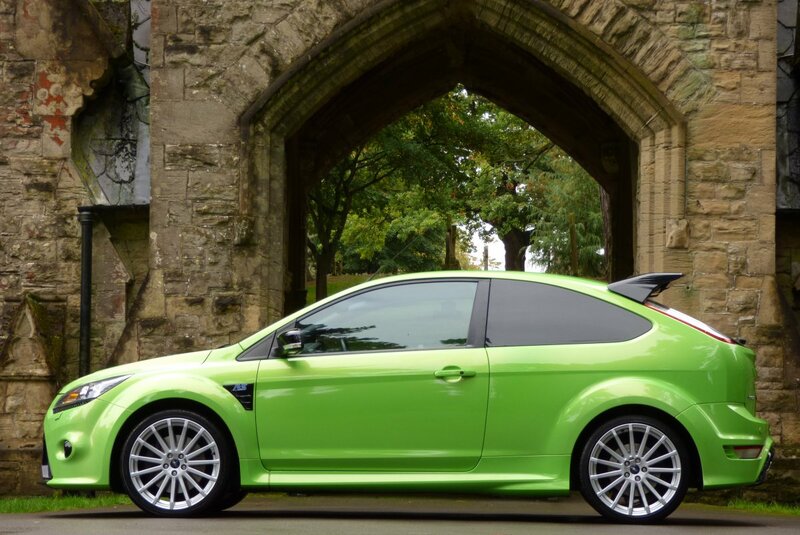 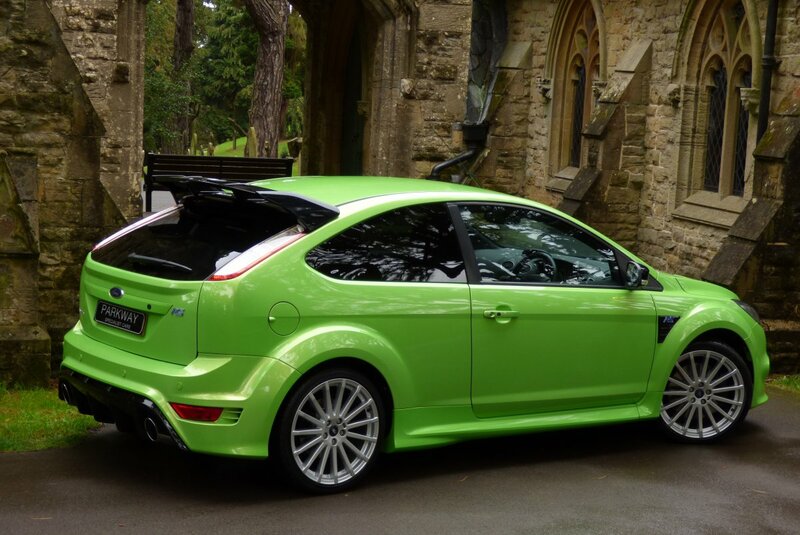 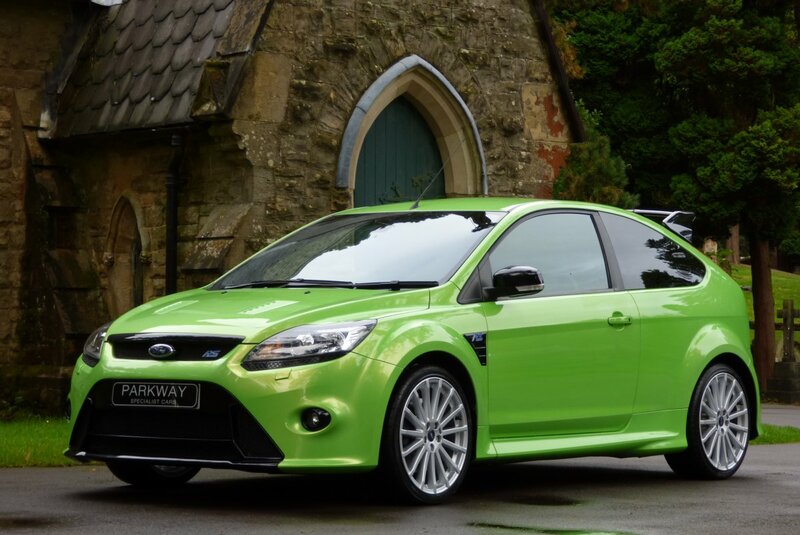 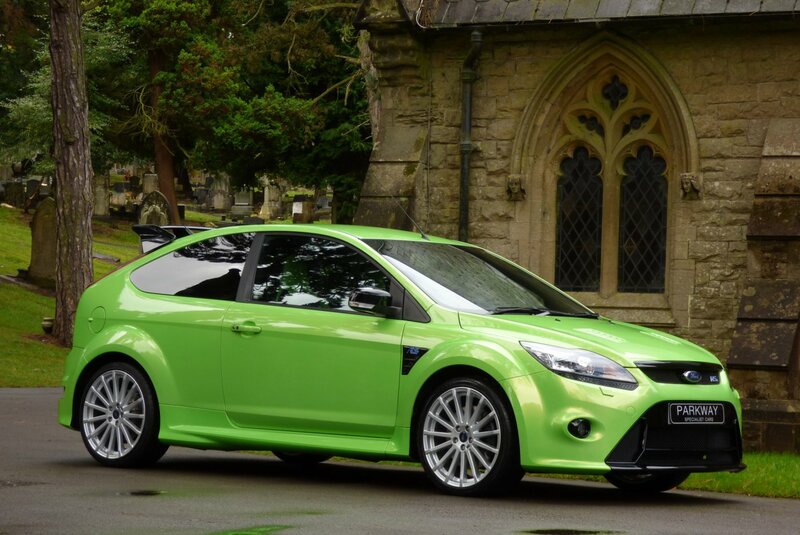 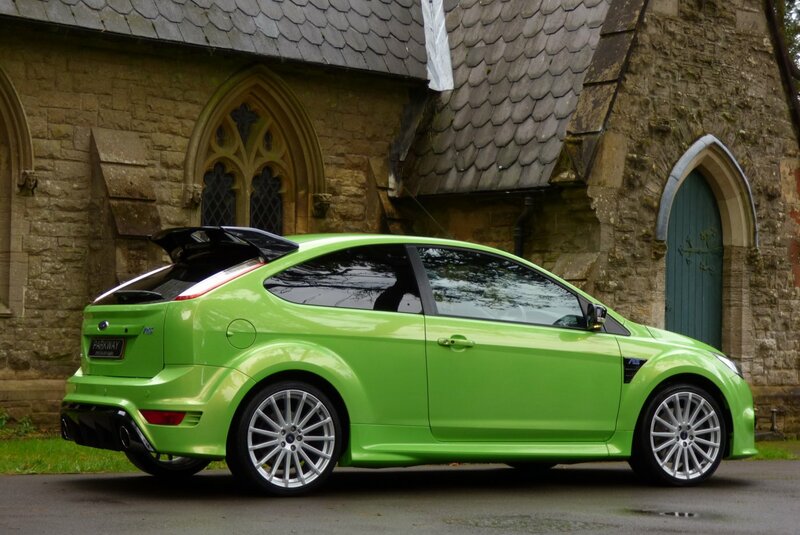 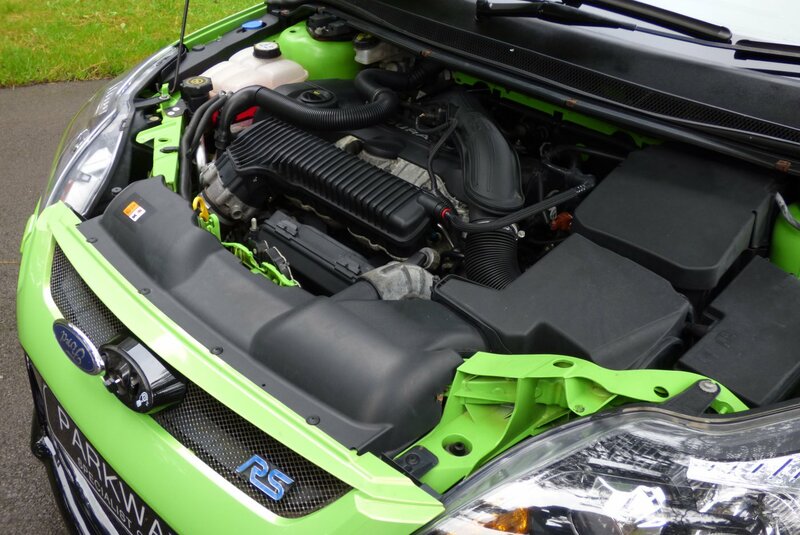 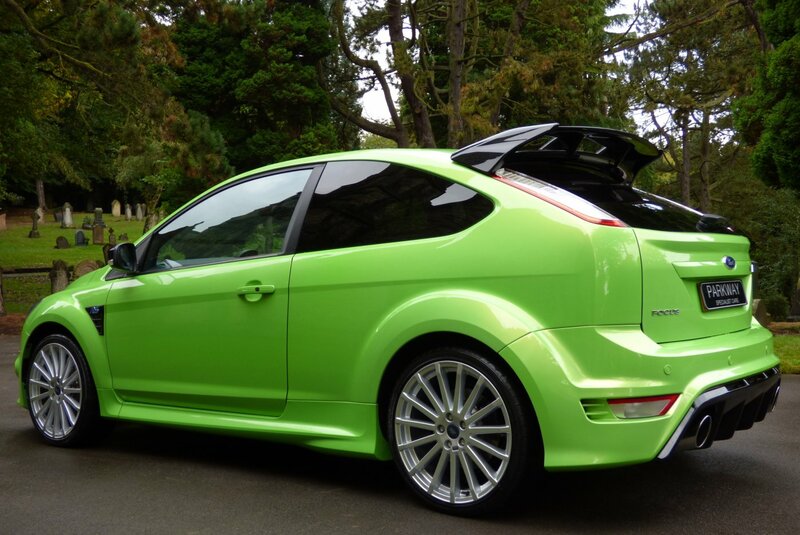 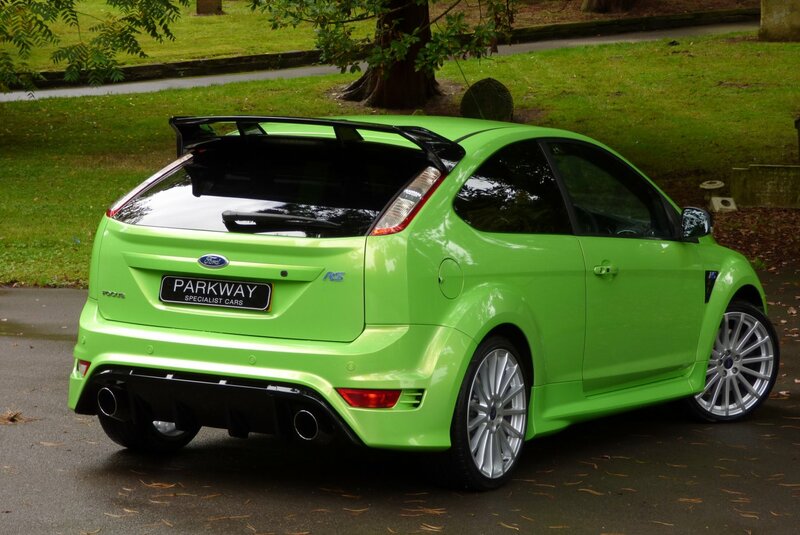 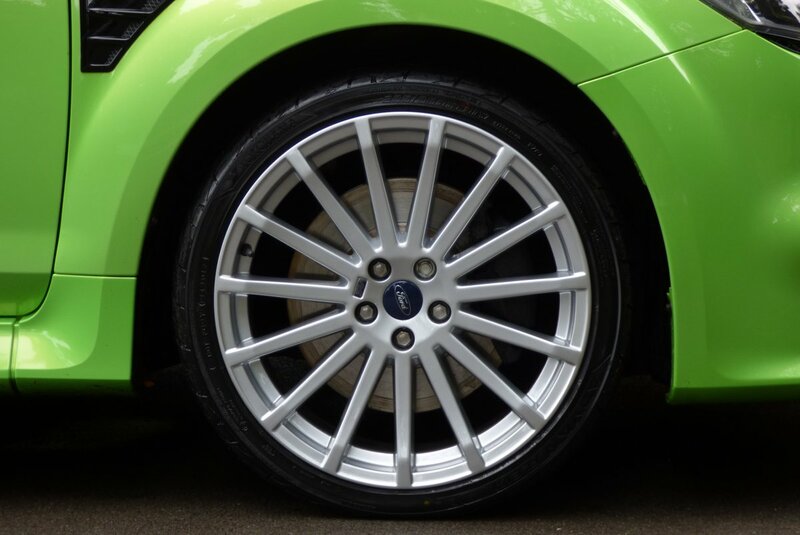 On The 17th Of December 2007 Ford Of Europe Confirmed That A Mk 2 Focus RS Would Be Launched, With The First Cars Released To The Eager Public In The January Of 2009. 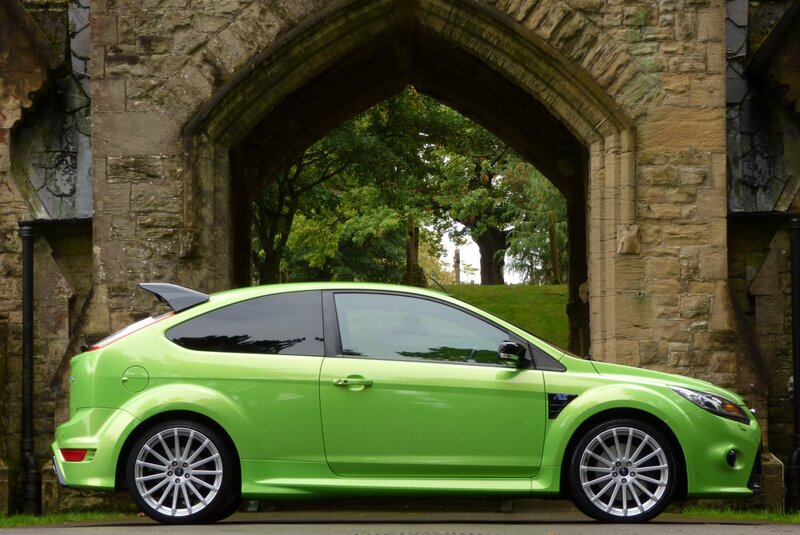 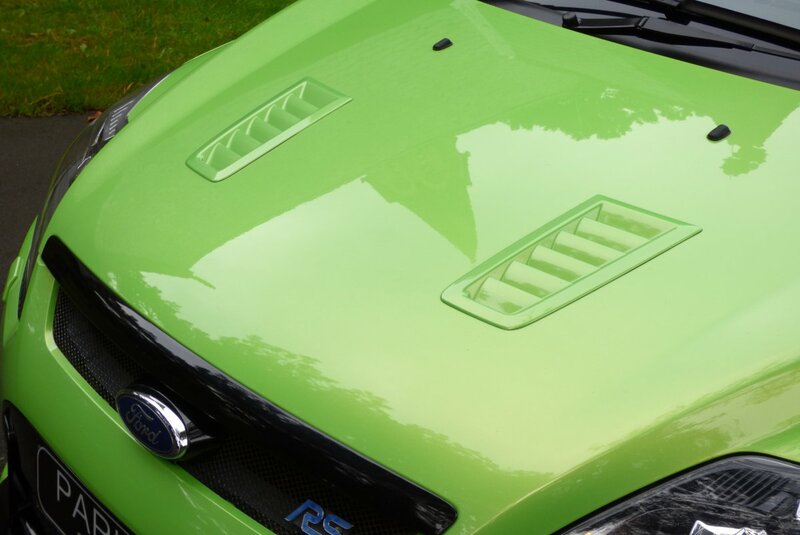 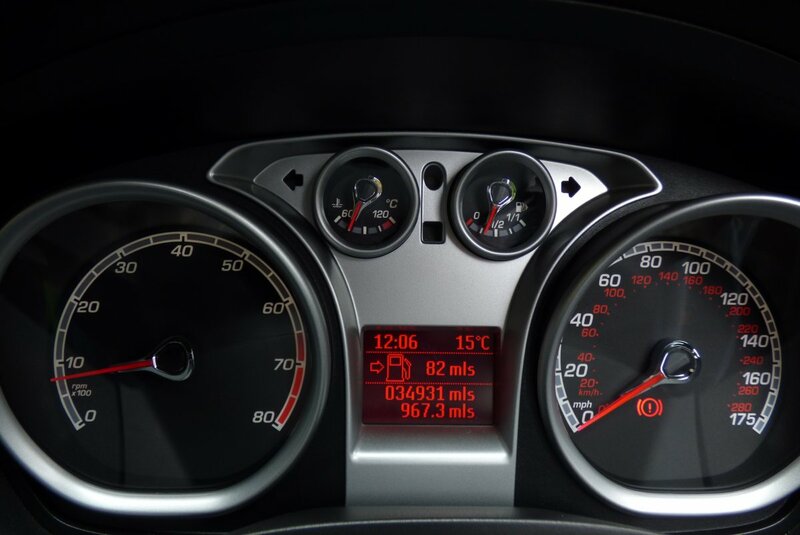 This Was To Be Of Course An Instant Successful Chapter For The Factory, As Those RS Enthusiastic Buyers Had To Wait Nearly Six Years For This Fabulous New Model After The The MK1 Finished Production In Back Quarter Of 2003. 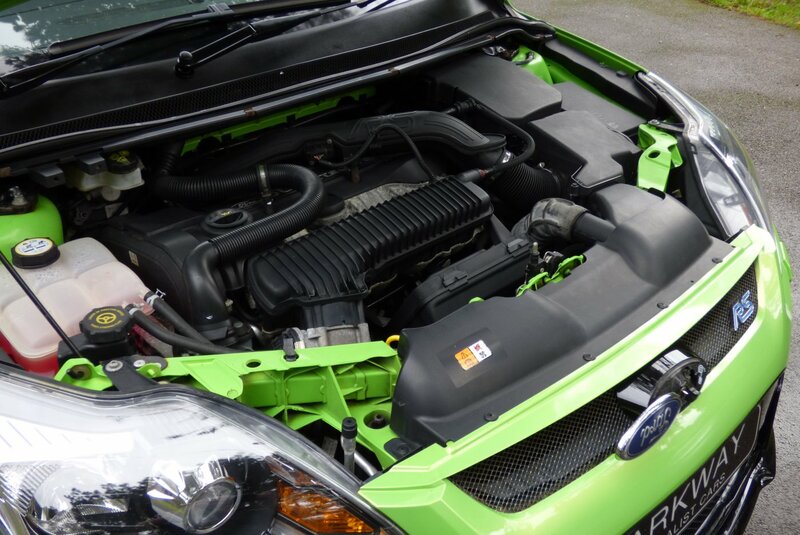 The Engine Used By The Factory Was A Fully Modified Volvo Two And Half Litre Engine, The Same Found In The Focus ST Model Range, With Those Clever RS Chaps Being Able To Generate A Healthy 301 Brake Horse Output, Which Was Capable Of Taking The Driver And Passenger From 0-62 MPH In Just 5.9 Seconds, With A Top Speed Of 163 MPH And At The Time Ford Motor Company Claimed That This Was To Be The Closest Thing To Driving A Full Spec Rally Car. 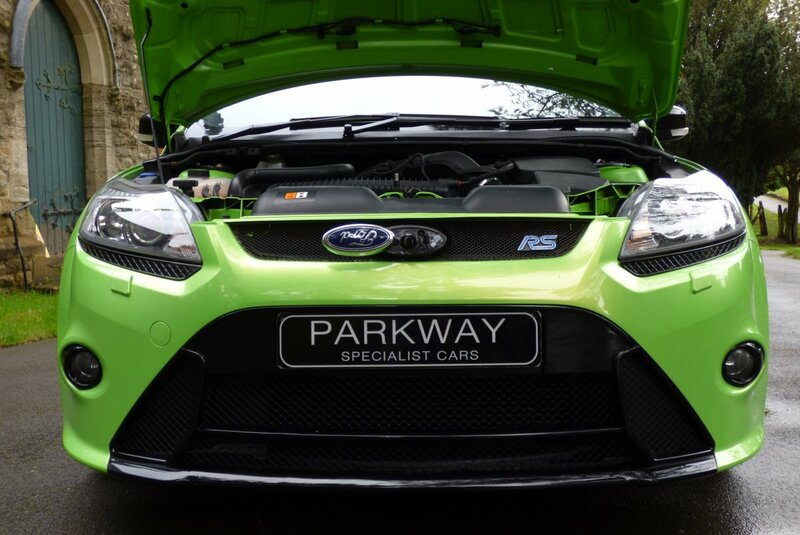 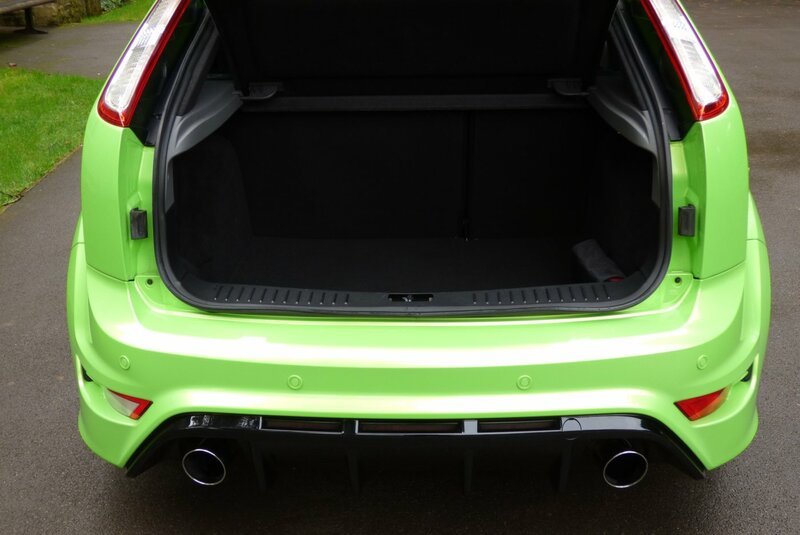 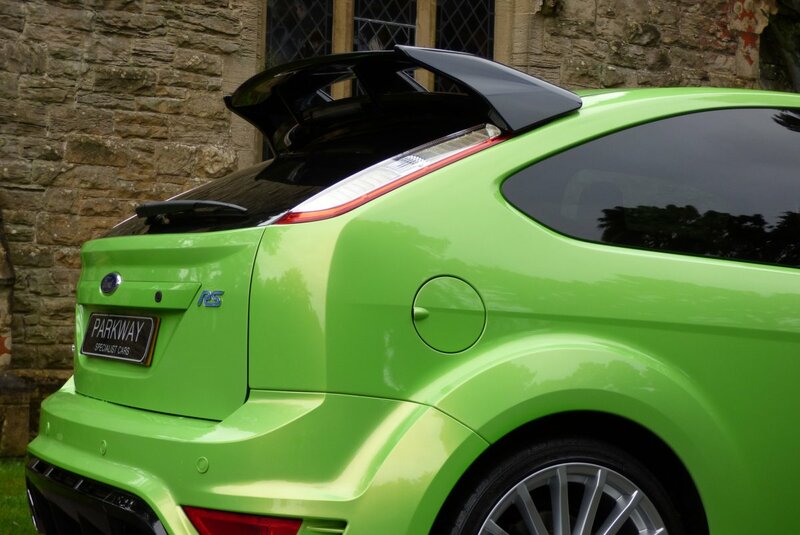 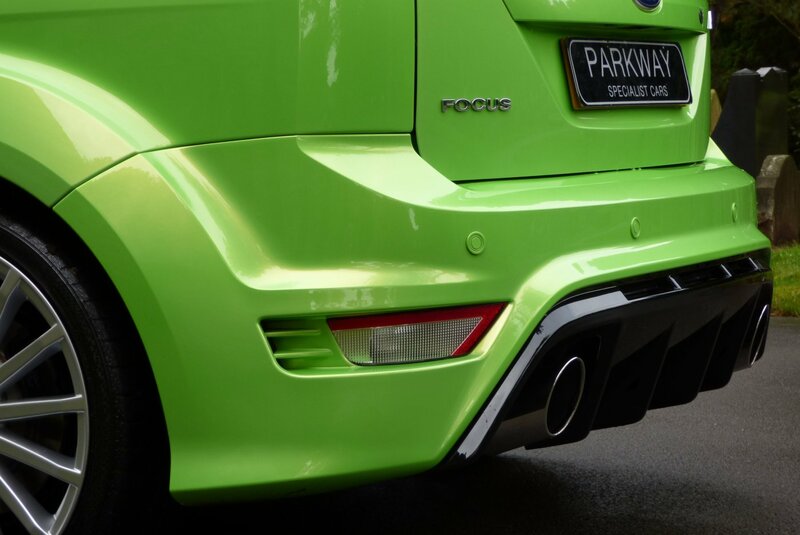 The Exterior Styling Was Also A Major Part To The Cars Instant Attraction To Keen New Buyers And The Worlds Motoring Press, Thanks To The Large Rear diffuser, The Aggressive RS Embossed Body Kit And The Dramatic Signature Rear Spoiler. 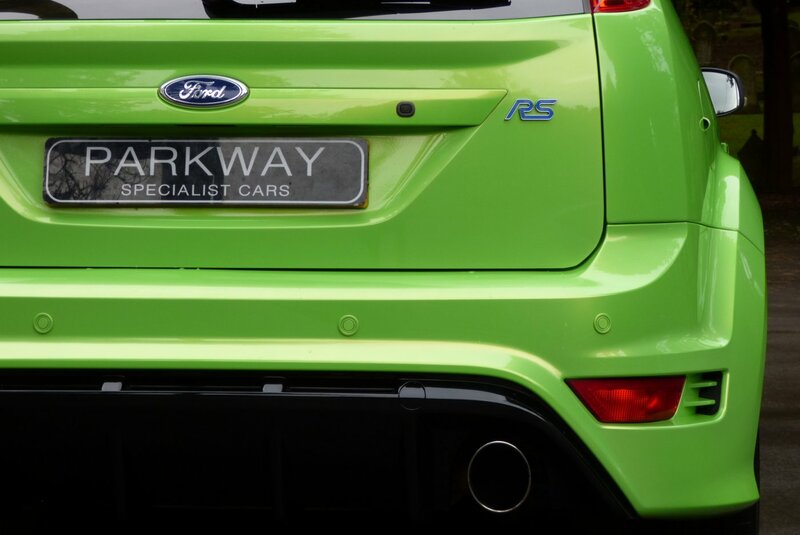 If We Fast Forward To 2017, The Mk2 Like Other Great Past RS Models Have Firmly Ventured Into The Future Modern Day Classic Market With Many New And Old Buyers Wanting To Acquire Their Own Piece Of Motoring History And With This The Mark Two RS Will Continue To Become Ever More Attractive To The Purist Of Petrol Heads And Vehicle Investors. 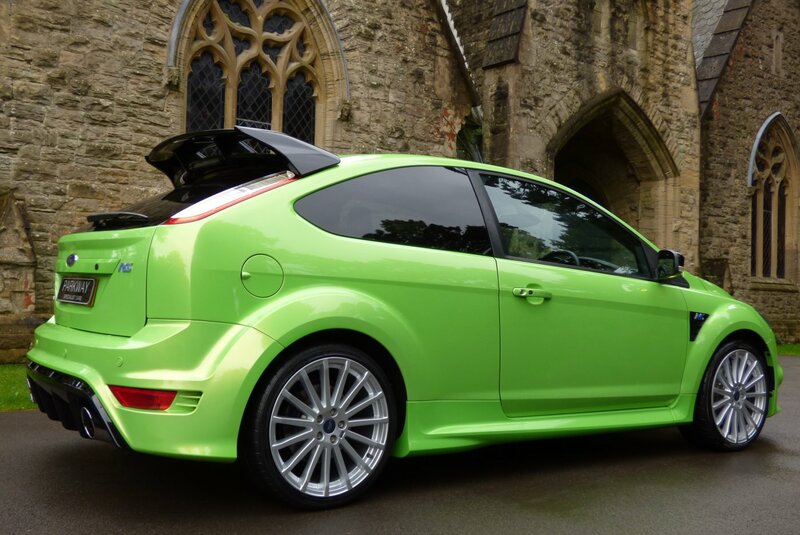 This Glorious Example Was First Supplied By Sandicliffe Ford In The July Of 2009 And Since This Point Has Only Changed Hands The Twice, Which Is Viewed In Now Being Remarkably Rare To Find, With These Two Private Keepers Maintaining The Car To An Excellent Standard With Past Ford Service Visits Logged At 1376, 2456, 7898, 13576, 19589, 23484, 26965, 30591 And 33611 Miles, With This History Also Being Validated With An Impressive A4 Folder, Holding Many Past Invoices. 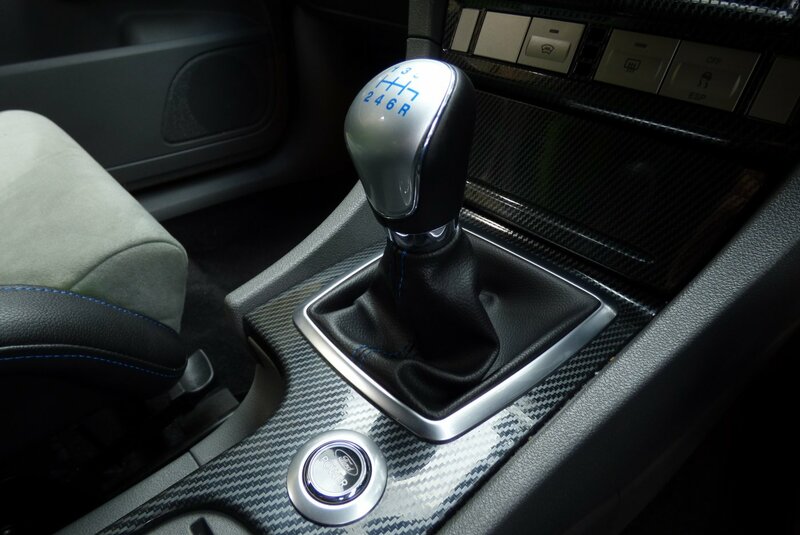 This Two Private Keeper Example Will Be Presented To The Next Lucky Custodian With The Entire Booklet Pack Set, A Fully Functional Key Set And A Fully Cleared Hpi Certificate, All Ready For That Next Person To Keep And Cherish. 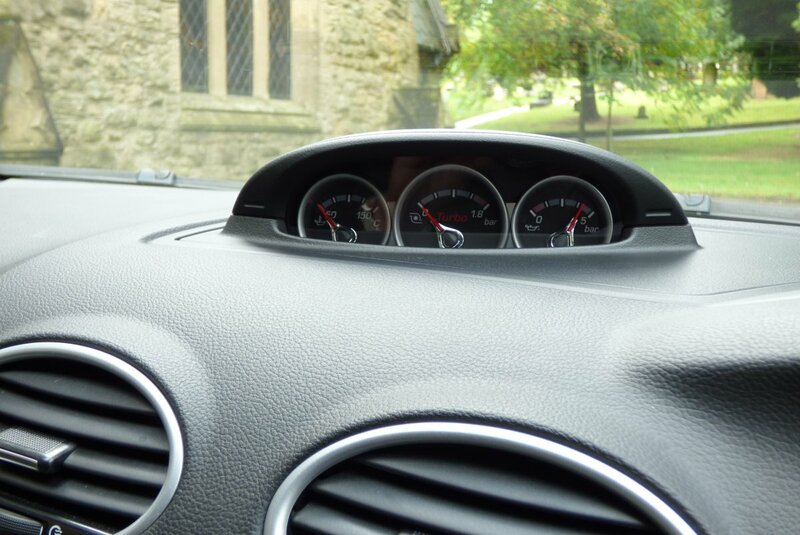 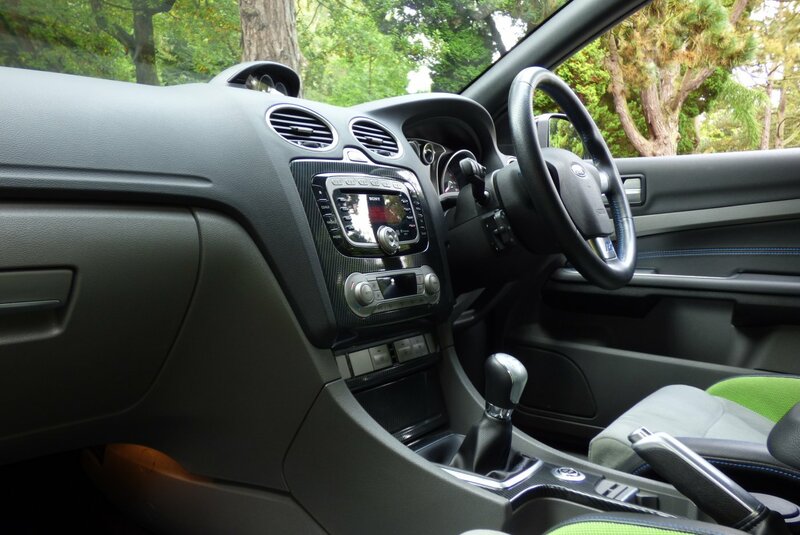 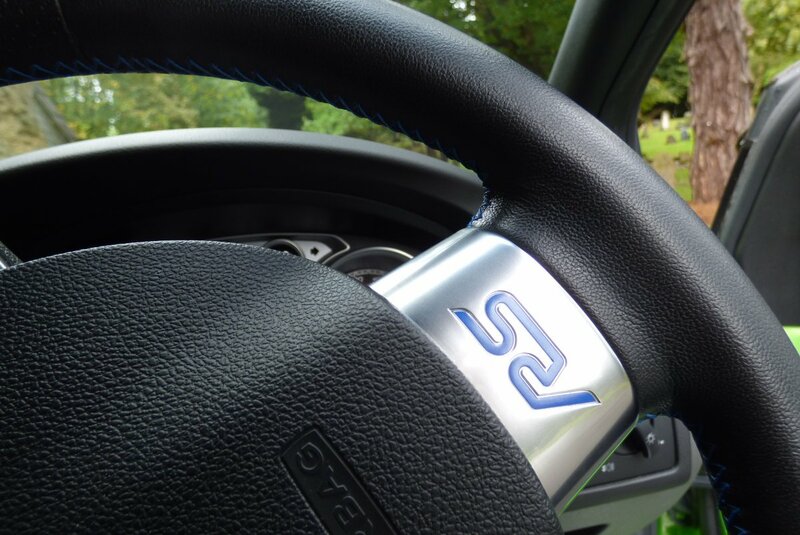 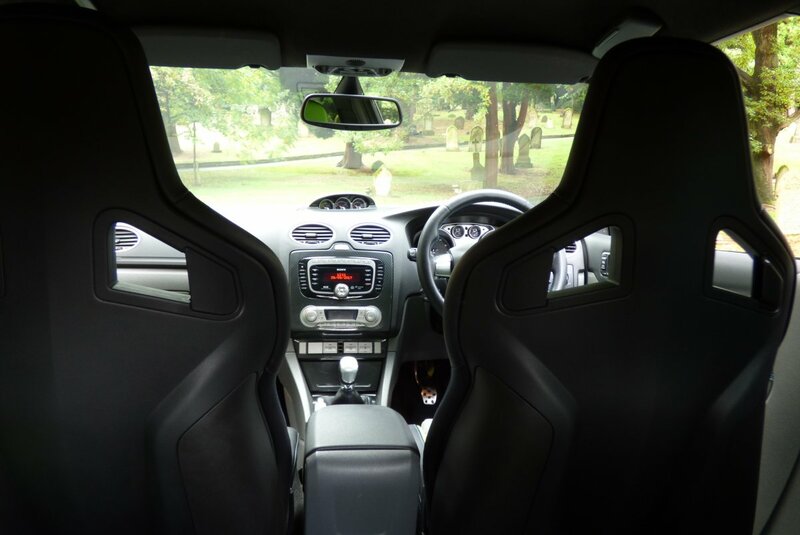 The Interior Offers The Driver And Passengers Maximum Comfort, But Still Has An Environment Of Complete RS Drama, Meaning That Every Journey Is An Exciting And Perfectly Controlled Experience, Time And Time Again. 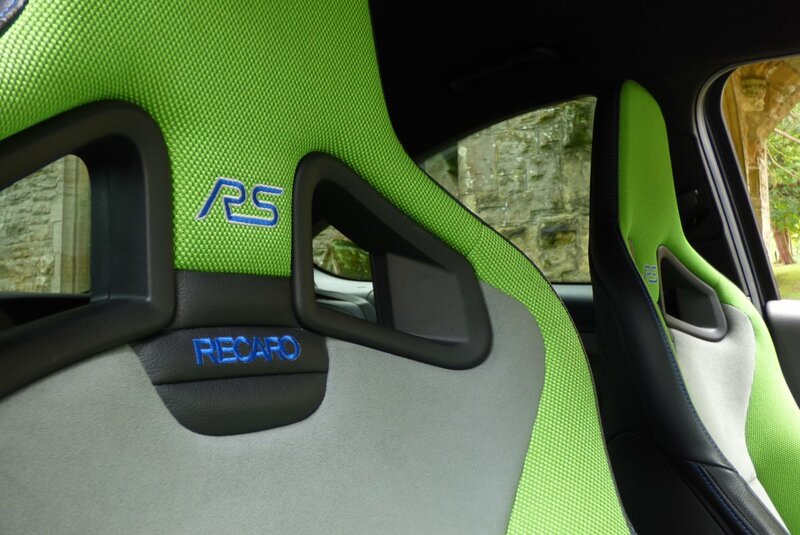 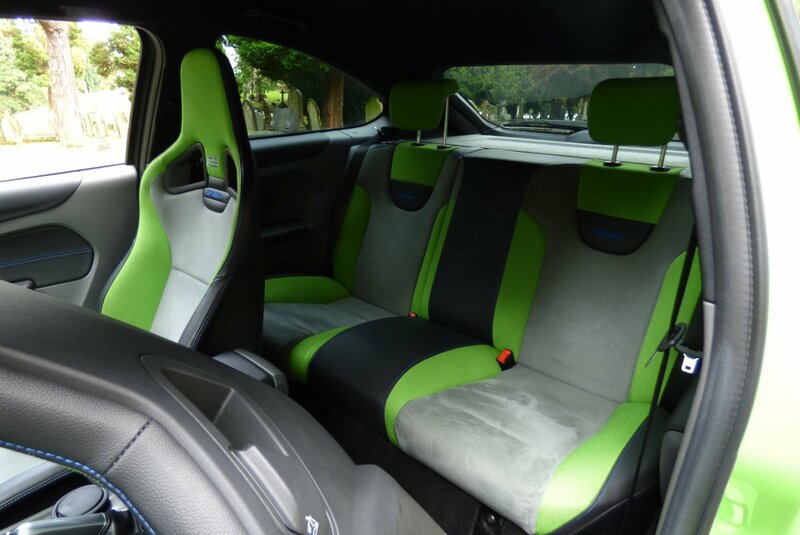 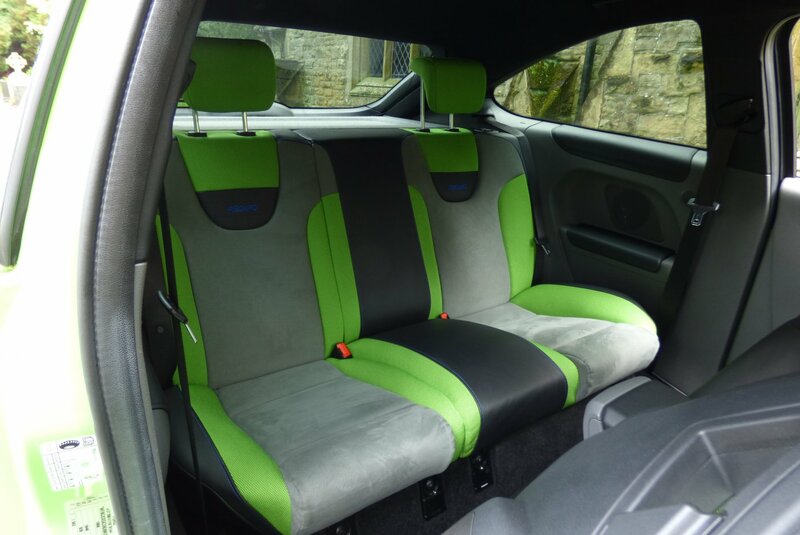 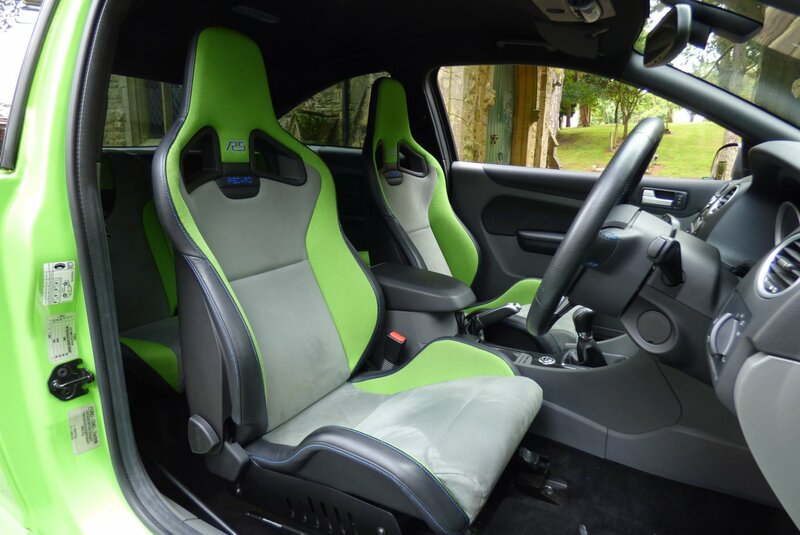 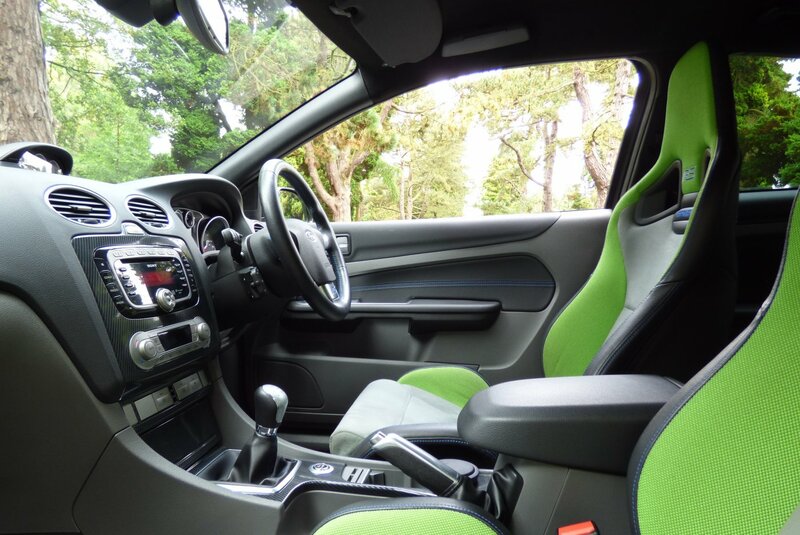 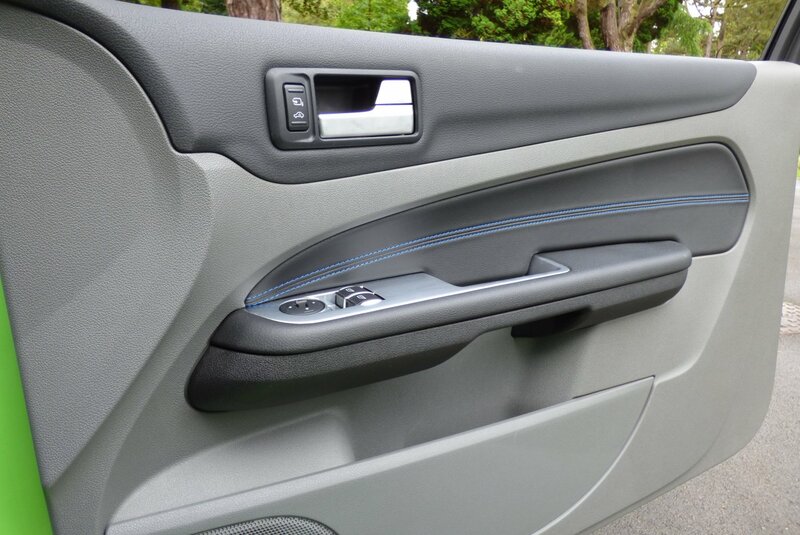 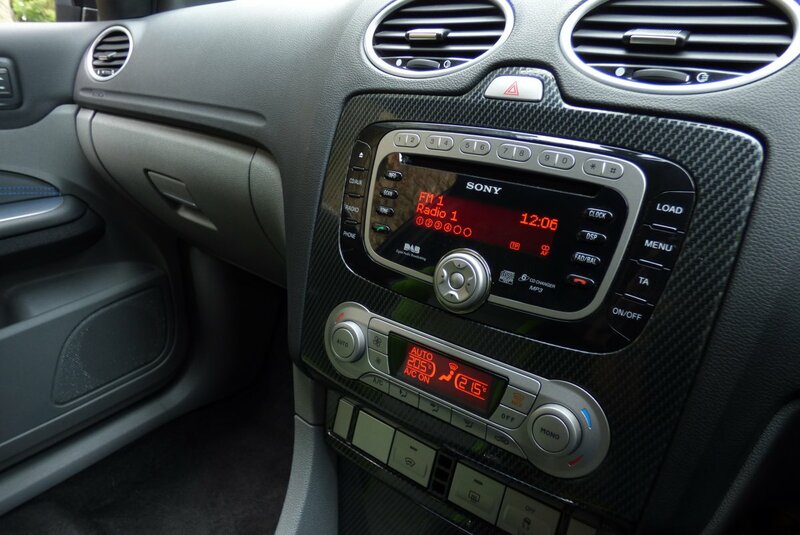 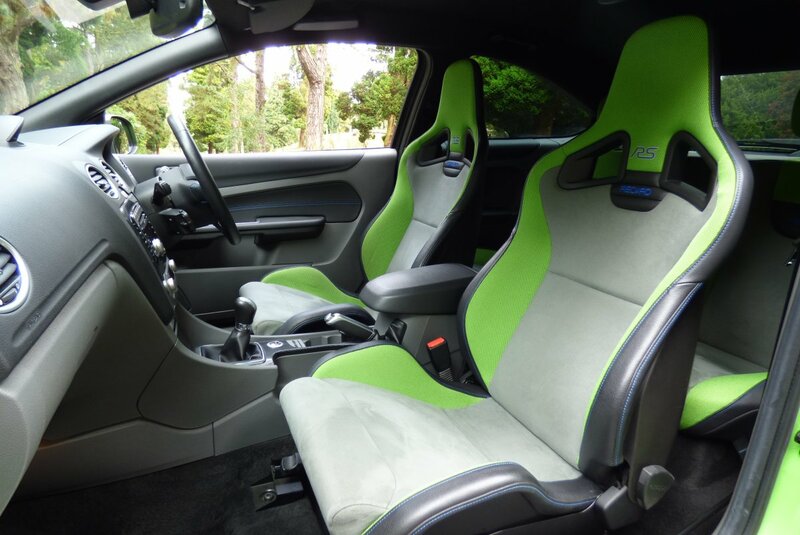 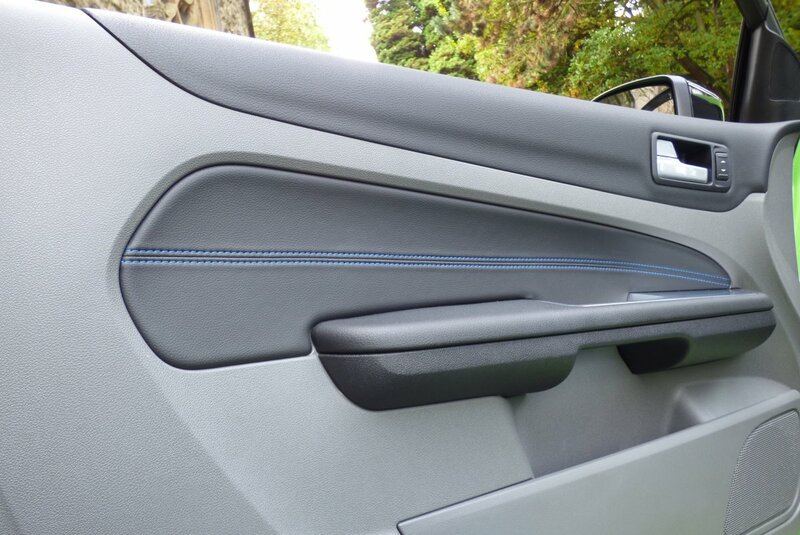 This Example From Build Is Opted With The RS Embossed Light Suede And Green Fabric Sport Seats Delicately Detailed With Blue Twin Needle Stitch Work, Dark Grey Carpets, Black Fabric Roof Lining, Leather Trimmed Door Cards Complemented With Alloy Panels And Beautifully Decorated With Carbon Fibre Interior Inlays, That Finish This Dramatic Effect. 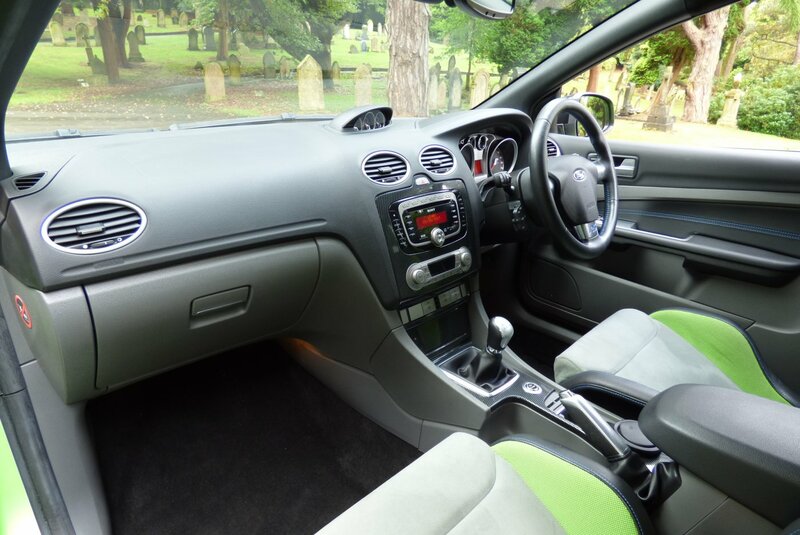 The Mk2 Offers Everything And Is Perfectly Suited To Any Driving Adventure. 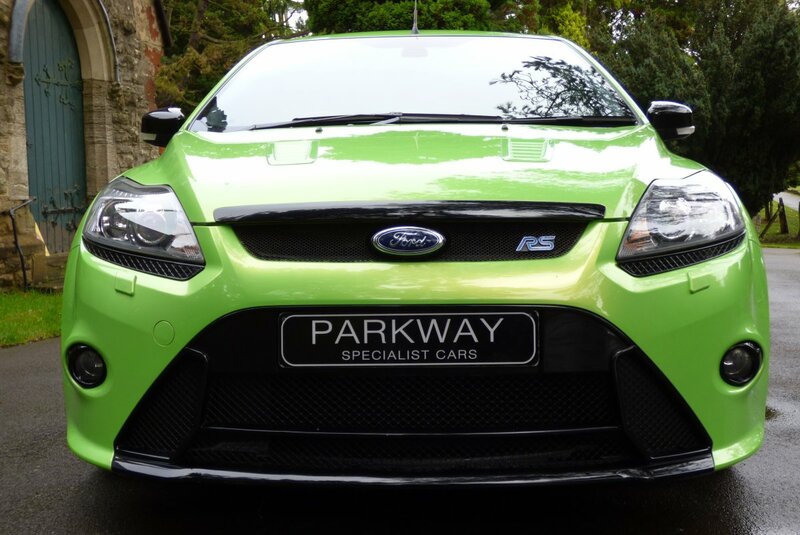 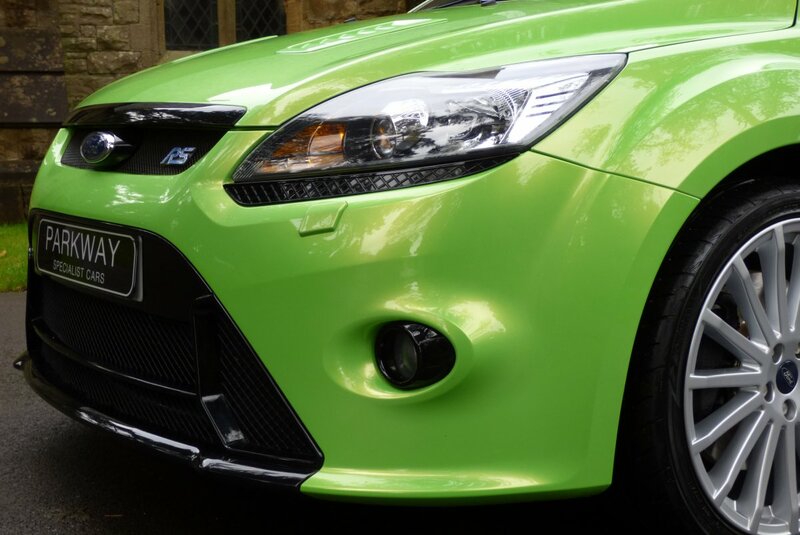 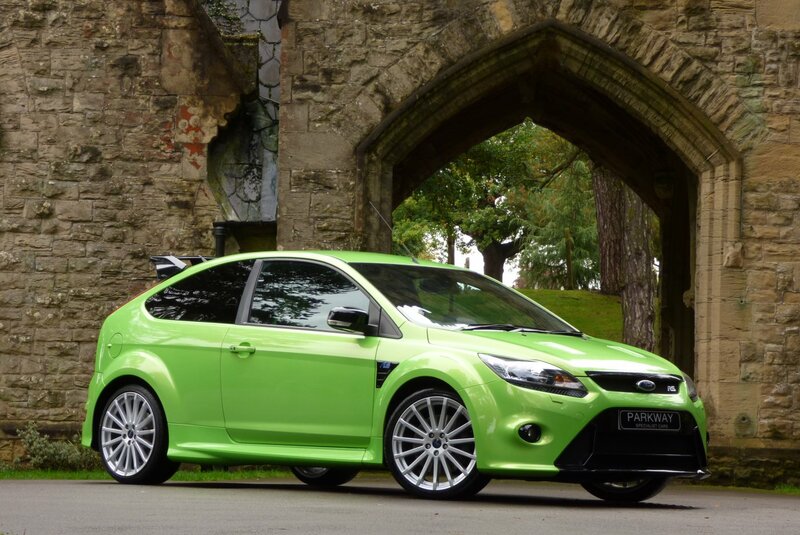 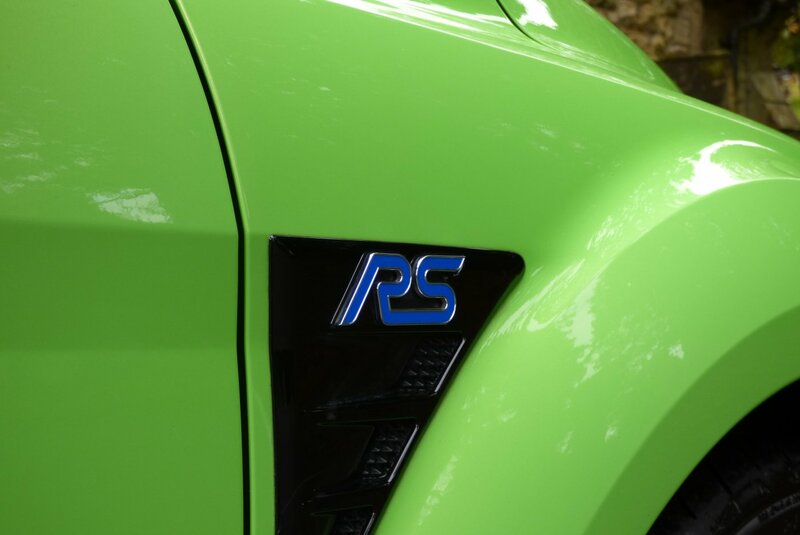 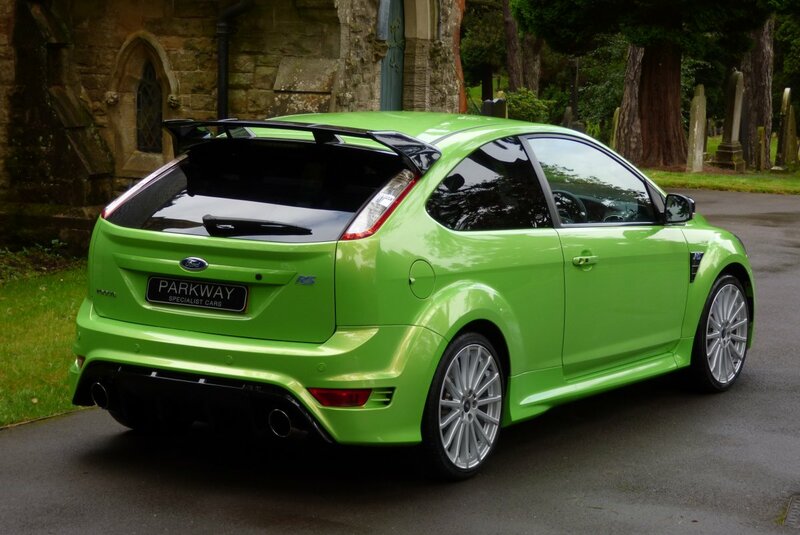 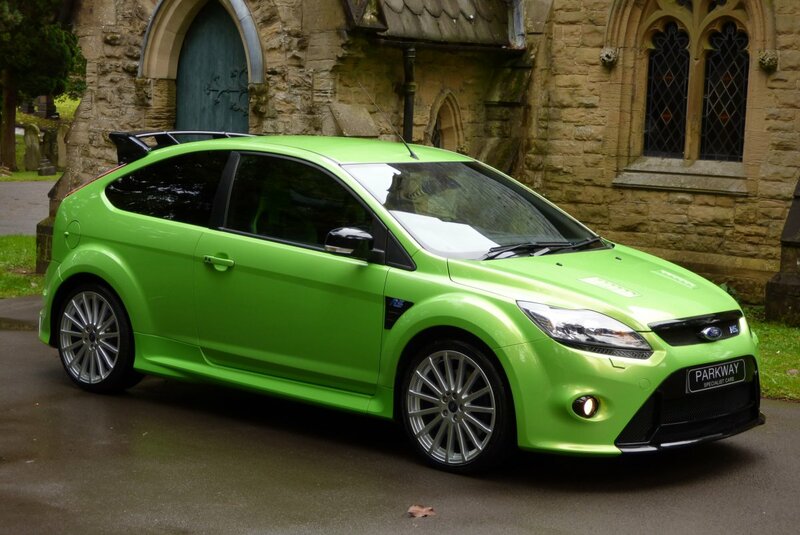  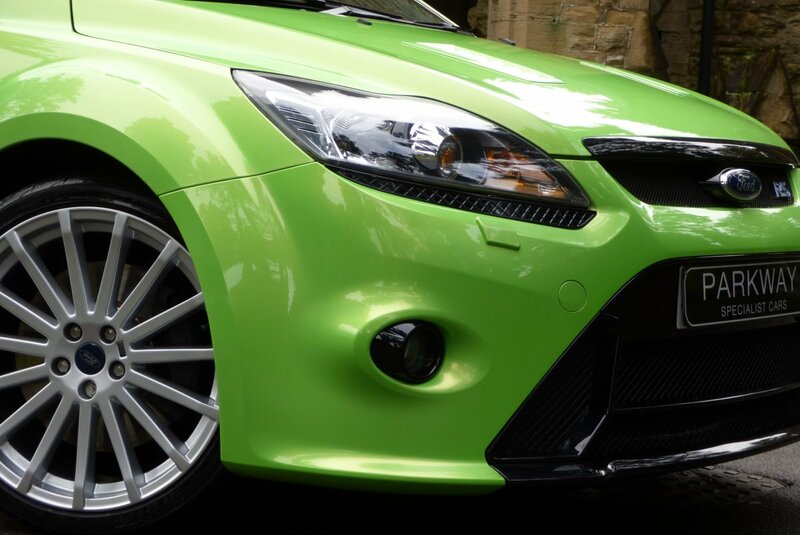 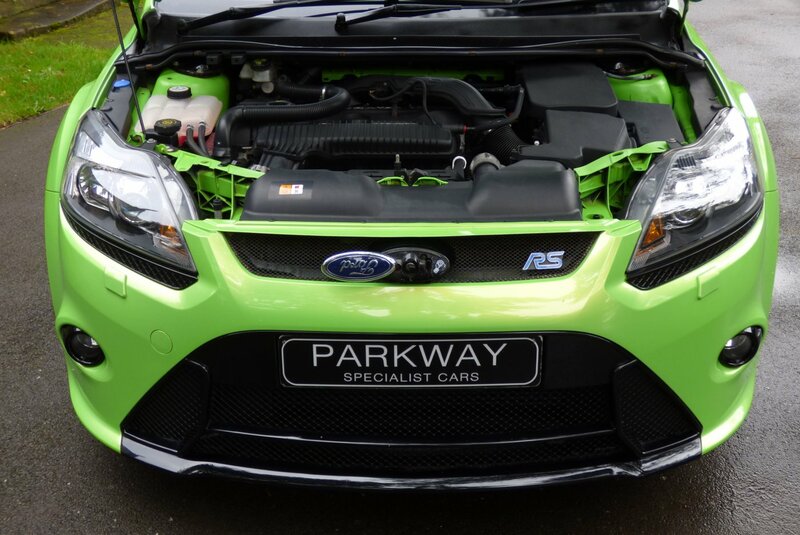 The Body Is Presented In The Desirable Colour Finish Of The Ultimate Green Pearl Metallic, Which Perfectly Demonstrates The Aggressive Exterior Curves And The Now World Famous RS Lines That Has Made This One Of The Most Noticeable Cars Of The Modern Day. 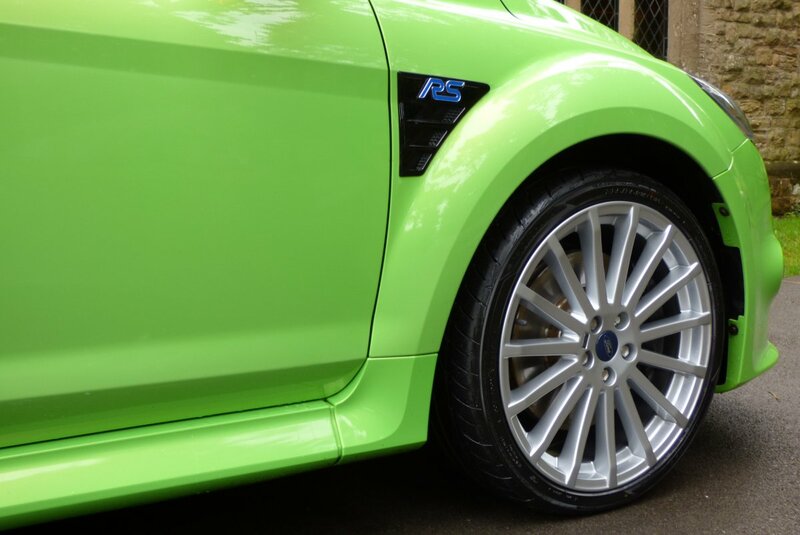 Further Factory Detailing Is Presented With The Unmarked Silver Finished 19" Multi Spoke RS Alloy Wheels Which All Sit On Branded Tyres, The Gloss Black RS Embossed Front Grille, The Colour Coded Bonnet Vents, The Chromed Twinned Exhaust Tips, The Gloss Black Rear Boot Spoiler, The RS Embossed Side Vents And Beautifully Decorated With The Powerful Blue RS Motifs. 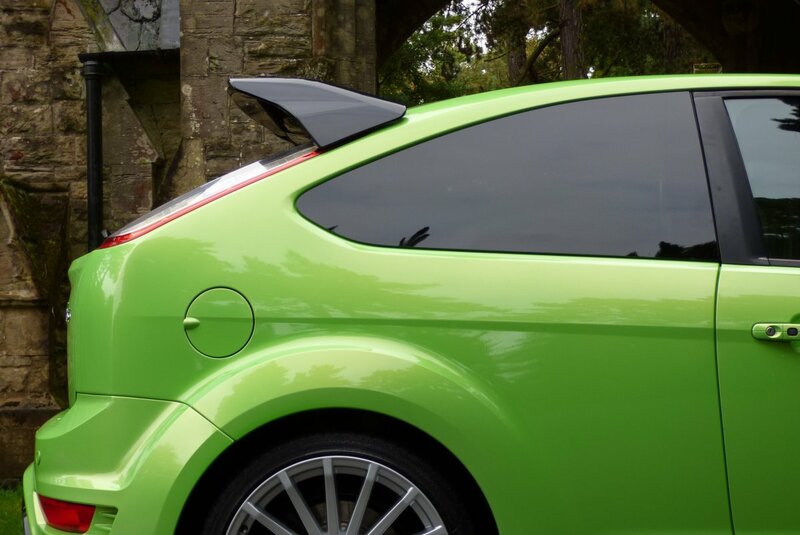 The Car Looks Stunning From Every Angle, With This Dynamic Shape Now Showing Promising Sings Of Becoming An Instant Classic. 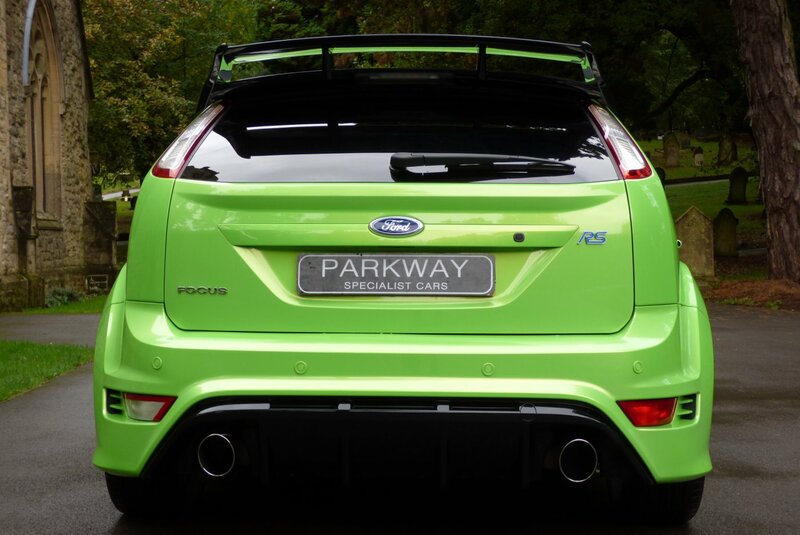 Perfect For That Drive Into The City Or That Planned Weekend Away.. 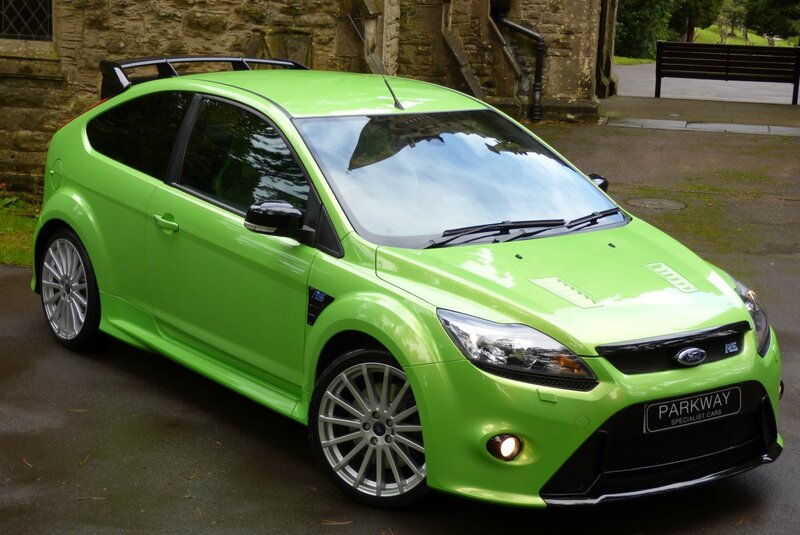 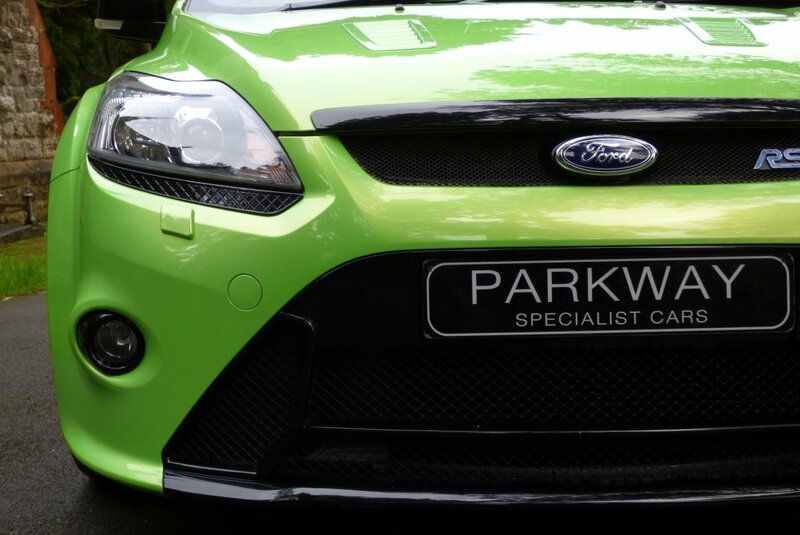 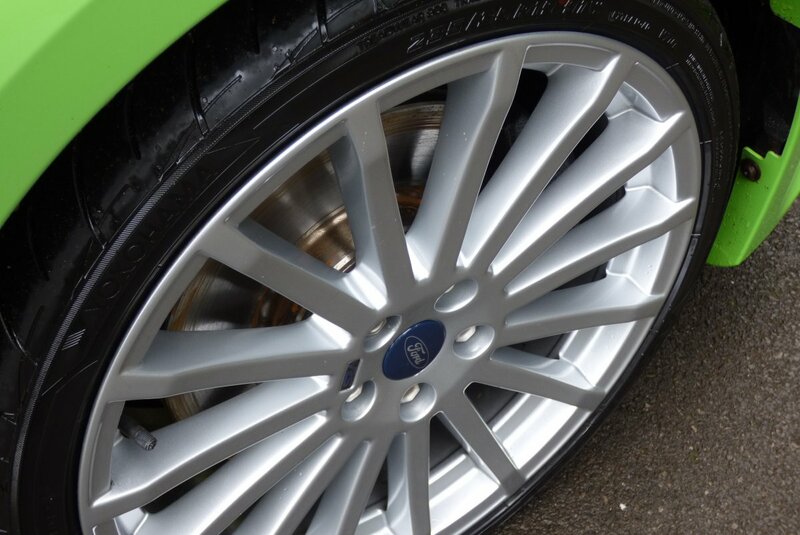 This Perfect Two Private Keeper Example Comes With An Excellent List Of Ford Options To Include Dual Zone Climate Control, Unmarked Silver Finished 19" Multi Spoke RS Alloy Wheels Which All Sit On Branded Tyres, Gloss Black RS Embossed Front Grille, Chromed Twin Exhaust Tips, Keyless Entry, Gloss Black Rear Roof Spoiler, Xenon Headlights With Power Wash Function, RS Embossed Side Vents, Rear Park Distance Control, Remote Central Locking With Alarm, Push Button Start, Three Spoke Leather Trimmed RS Steering Wheel Detailed With Blue Stitch Work, Sony DAB Radio With Six Disc Multi Changer Unit, Electric Windows, Electric Folding Mirrors, Drivers Arm Rest, Sun Protection Privacy Glass And So Much More. 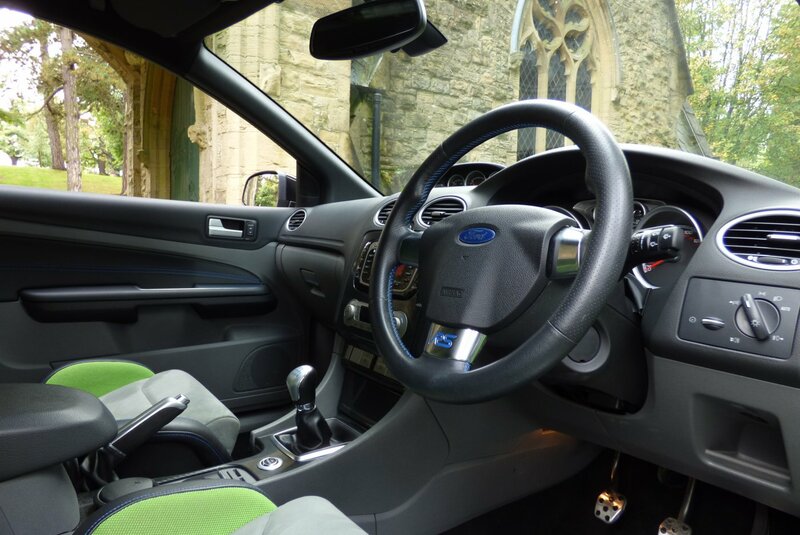 An Excellent Example Offered With The Entire Booklet Pack Set, An Extensive Past Ford History File, A Fully Cleared Hpi Report And The Full Key Set.